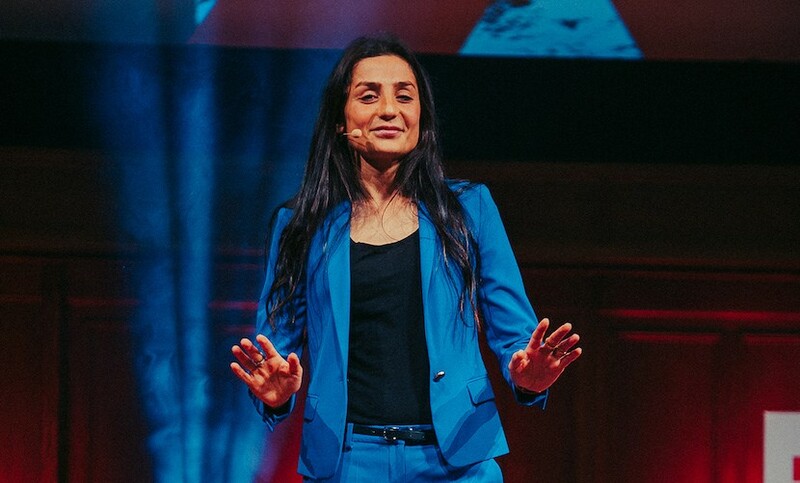 Nadia Nadim was told to choose between becoming a doctor or a footballer. She chose both. Born and raised in Afghanistan, Afghan-Danish striker for Manchester City Nadia Nadim knows as no other what it means to build a new life in a new country. Her father was brutally killed by the Taliban when she was only 10 years old, and she was left with her mother and four sisters, in a country where dreams are not allowed. However, her mother was a clever woman and found a way to get them out. When she lived in a refugee camp in Denmark, she saw girls playing football for the first time. She was shocked and amazed and knew she wanted to play this game. Every day she got closer to the fence of the football club. There was only one issue: she didn’t have a ball! She knew that some of the balls that were shot across the fence into the woods were not found again, so she went looking for them with her friends. 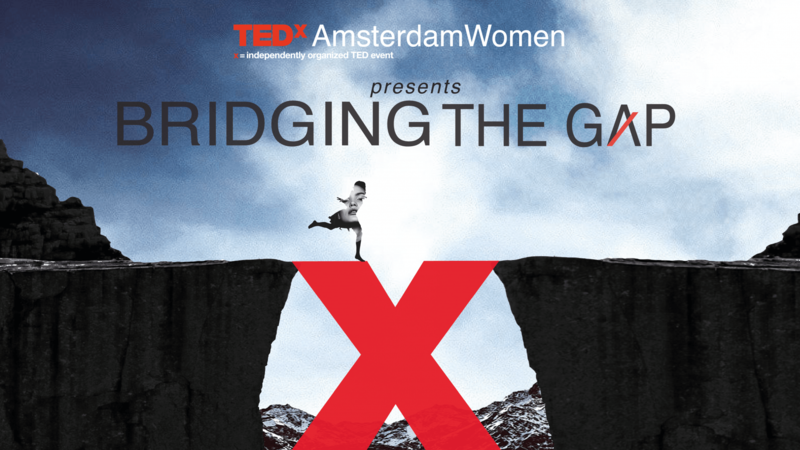 Football became her obsession and she dreamt about becoming a football star every night. “For the first time I has something pulling me forward.” Years later, when an important exam was on the same day as an important football camp, Nadia was told that she couldn’t be a doctor and a football player. She had to choose between one of them.